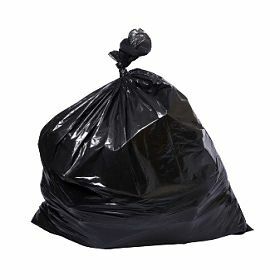 Today, I put all my clothes and all my shoes into garbage bags. Piles and piles of bags. They took three trips to move. That is all.